We make sure your production labels are correct, so you can concentrate on your cars. We know the importance of production labels in the automotive industry – we make sure your labels are made to meet these important requirements. 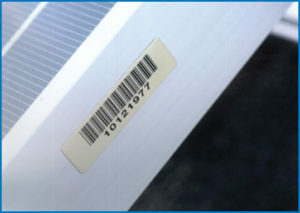 In the automotive world, labels must be durable, reliable and compliant. At GBS, we understand all these requirements and work to meet your automotive labeling solutions needs. However, GBS doesn’t stop at the production of your labels. We manage your complete label program and carefully handle every aspect of your labeling program. Get into a successful labeling partnership with GBS. Contact us today at 800.329.9434 to learn more about our automotive labeling solutions.